FANTASTIC home in the highly sought after Haysville School District! 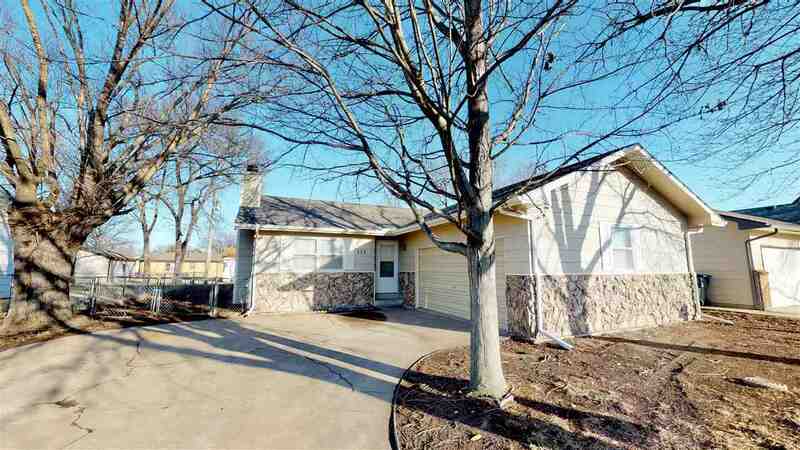 This 3 bedroom 2 bath ranch is remodeled and move-in-ready! Fully updated kitchen with new cabinets, new wood laminate flooring, a brand new custom built island and brand new appliances that all stay! There is new carpet throughout the home and both bathrooms have new wood laminate flooring and counter tops! The living room boasts a stone, wood-burning fireplace that just adds to the coziness of this home. Downstairs there is a large family/rec room with fresh paint and new carpet as well as a bonus room, perfect for a work out space or an office. The laundry room is also downstairs along with plenty of storage space! Don't miss this one, schedule a private showing today!